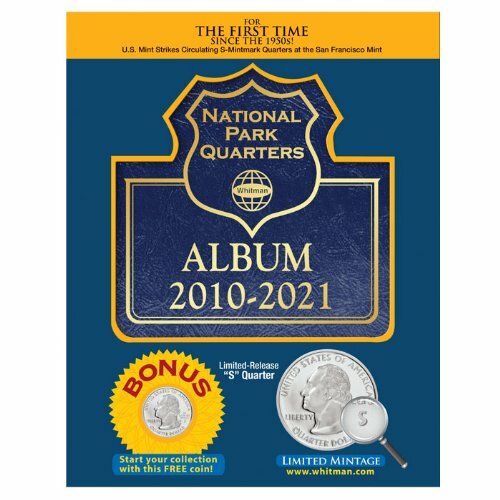 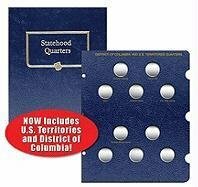 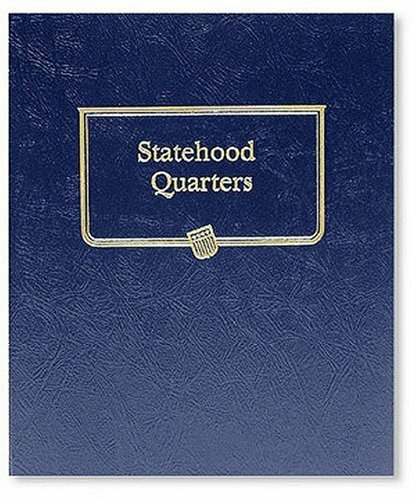 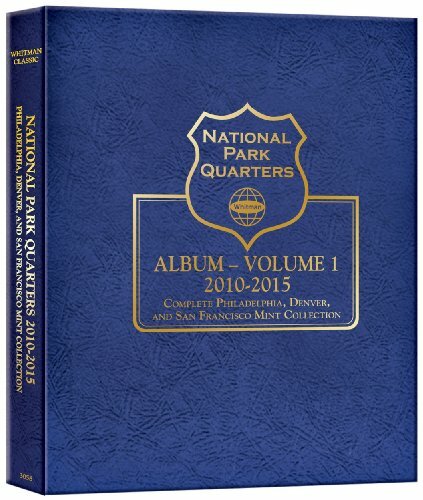 A new Classic album, 5 pages, that will hold one quarter of your choice (Philadelphia, Denver, or San Francisco mints) for each of the statehood quarters released. 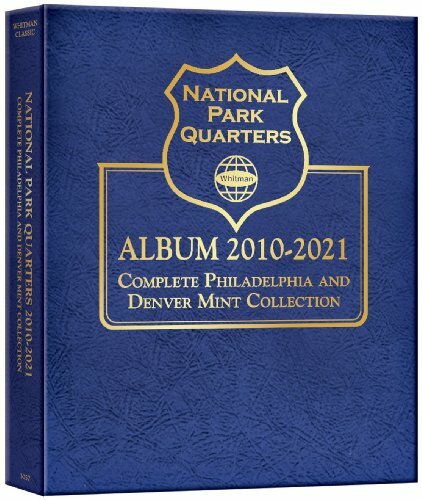 US Mint Brand Album are made of archival-safe materials and provide rich historical details about specific denominations. 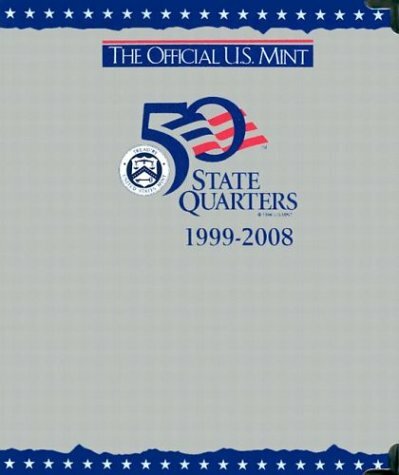 State Series Quarters 100 openings. 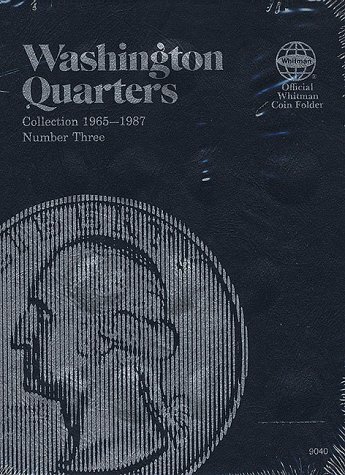 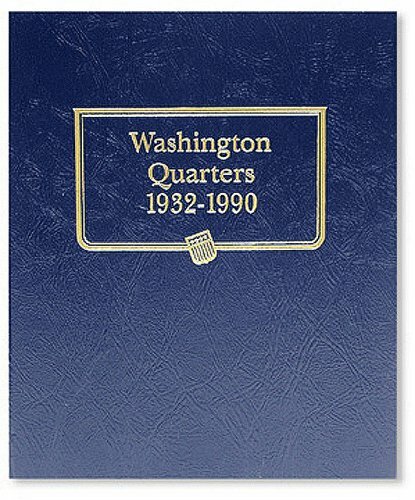 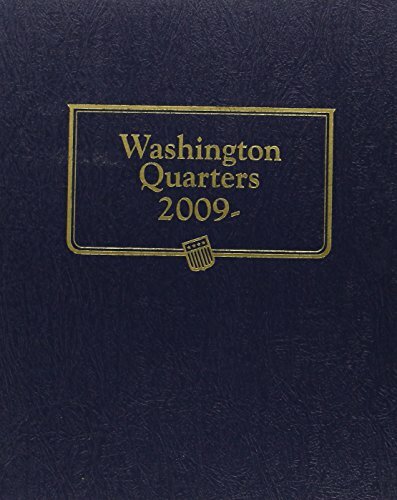 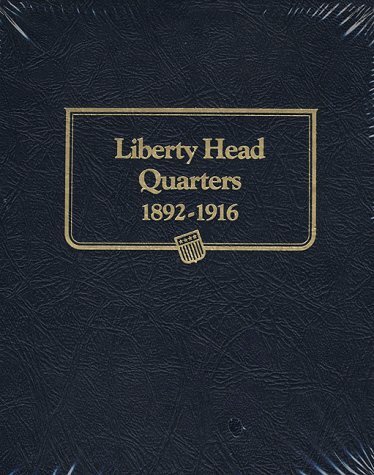 Classic Whitman Album which includes spaces for the 2009 Territory quarters as well as the Washington quarters to come in the years after.